Summer is that blessed time of the year when fruit-markets and streets sell tempting juicy fruit mangoes in bundles. 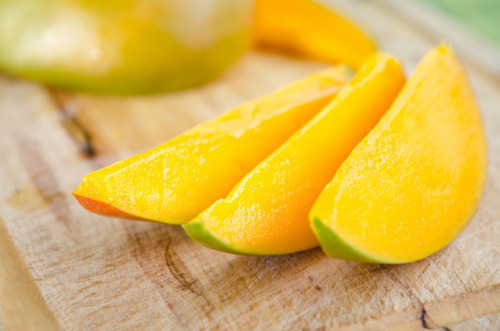 No other fruit tastes as delicious as sweet, chilled mango tastes. One can relish it for breakfast, lunch and dinner whether it is ripe or raw or cut it into diamond pieces. What to say about aam-papad and mango pickles..yum yum !! Pulp and juice of mango are great to have during summer months as they provide instant energy. Unquestionably, the fruit is a terrific gift to us. Mango-kheer, mango rabdi or mango ras-malai for dessert, and it isn’t so difficult to find joy after all! 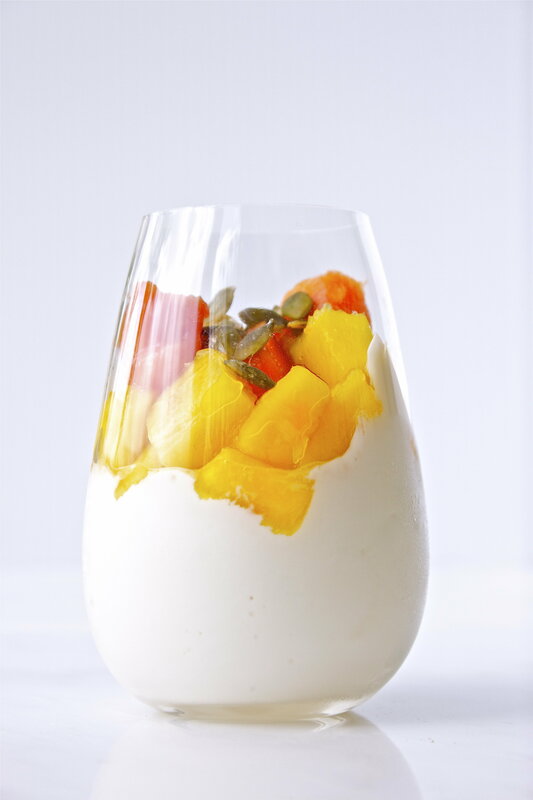 Make mango fruit-creams at home to treat yourself with pure summer bliss. Fresh-mango icecreams are the best thing to happen to caramel waffle cones. Natural’s ice-cream parlour at Chomu circle in Jaipur, serves it the best in town. 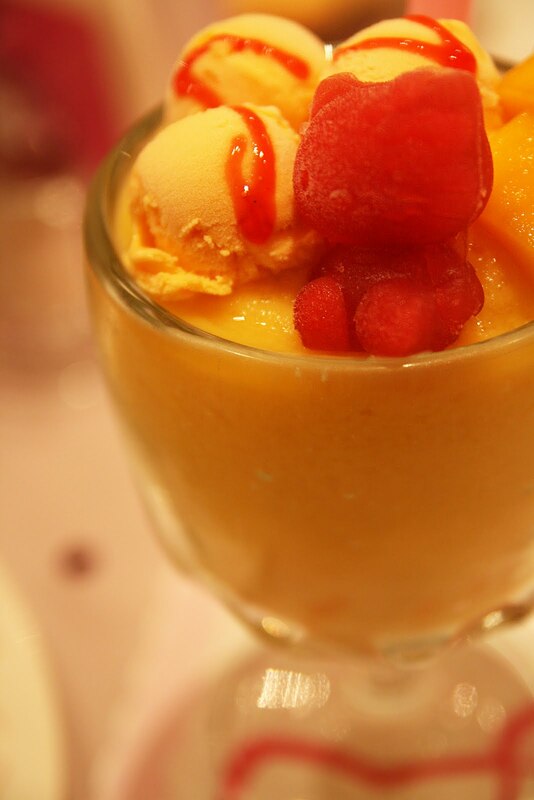 A secret trick to make your mango-shake yummilicious is to add a scoop of vanilla ice-cream to it. There are many reasons to like the mango. To tell you, it is one of the most exploited fruits for flavor, food, fragrance, juice and color. For its divine and pleasant flavor, it is added in ice-creams, fruit juices, teas, wines, soft drinks, cosmetics, confectionary items, etc. Besides this, this fruit also has vital medicinal and nutritional values as well. Green mango is rich in Vitamin C and is healthy for kidney, and digestive system of body. On the other hand, ripe mango stimulates appetite, cleanses the body by removing toxins, improves complexion, tones up heart muscles cures constipation and also checks premature aging. Not just this, do you know that mango works wonders for the skin? Mango pulp absorbs dirtiness from skin pores, and leaves skin clean and blemish- less. 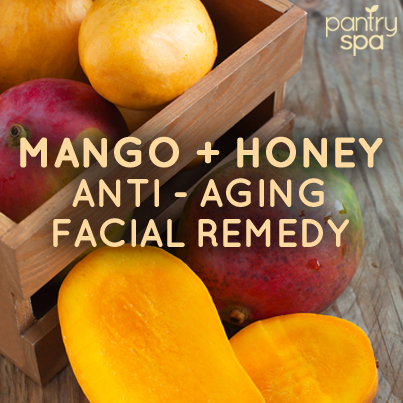 Home prepared face-mask of mango and honey is effective in keeping skin fresh and hydrated all day. 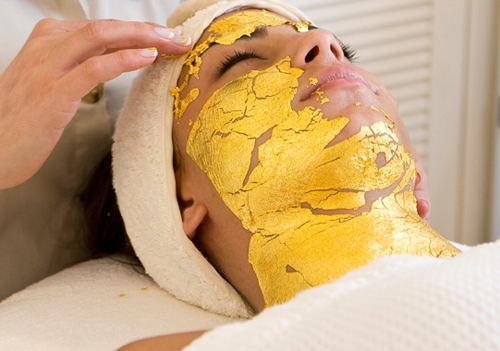 Simple and easy way to get soft and smooth skin. To conclude, mango is a ‘king of fruits’ in a true sense. Previous Post An evening at Padao, Nahargarh ! !